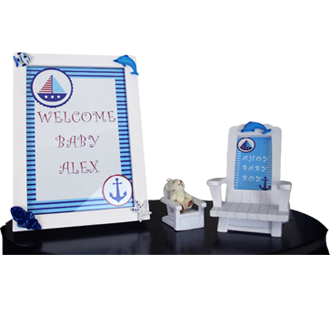 Wow your guests with a custom-built party display adorned with handcrafted baby-themed party favors and gourmet chocolates to celebrate the safe arrival of your new baby. 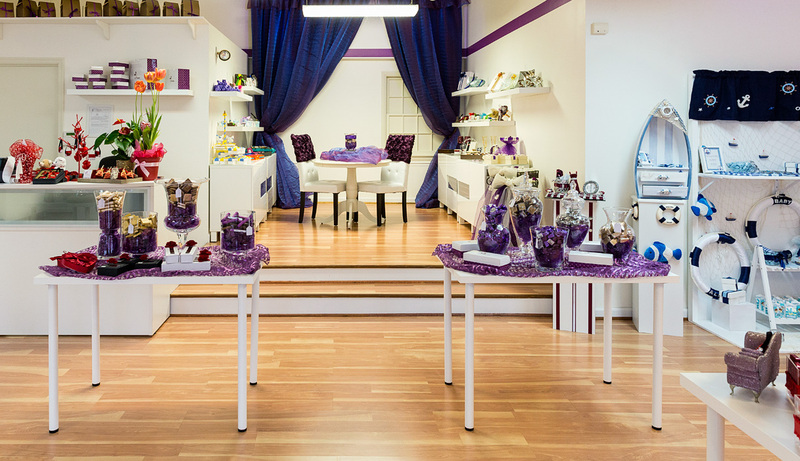 Add exceptional touches with our gorgeous chocolate ornaments,handcrafted wedding favors, and beautiful table decorationsthat your guests will remember for a lifetime. 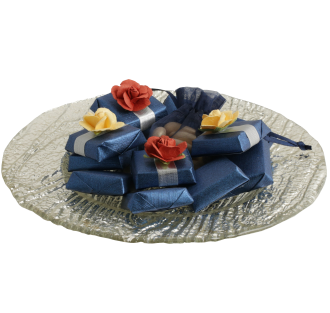 Impress your guests with our designed chocolates and favors. 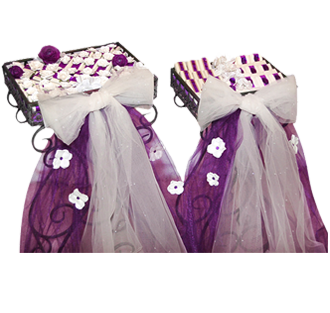 Le Papiyon prides itself on thinking outside the box and will work closely with you to turn your unique ideas to life on your special day. 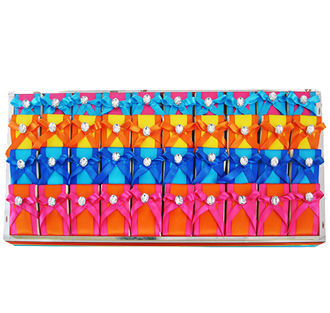 Le Papiyon offers unique, elegant and stylish gifts that meet our clients’ needs for any occasion.